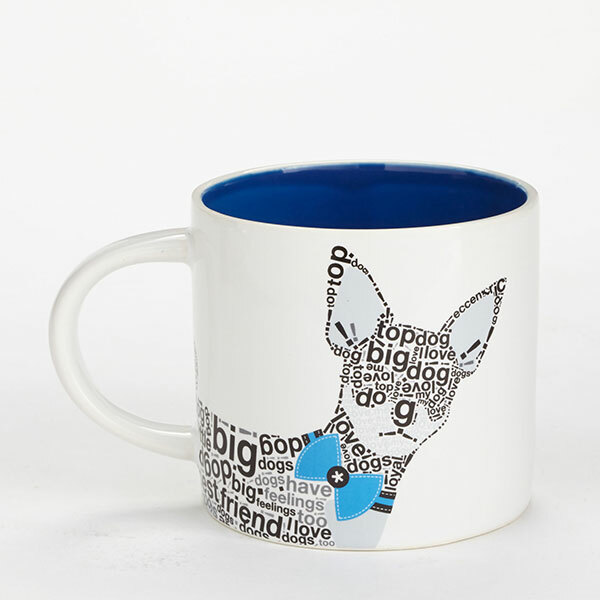 Fixed shipping cost of $70.50 will be added to your order in 48 contiguous US states only. 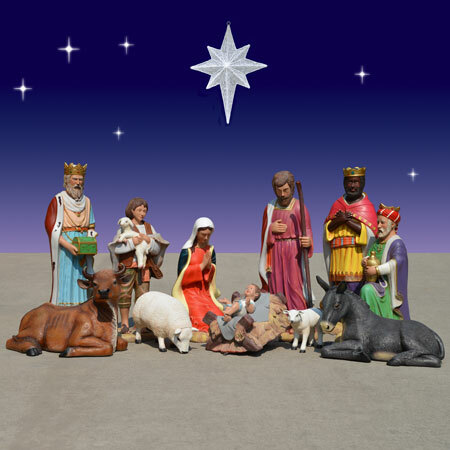 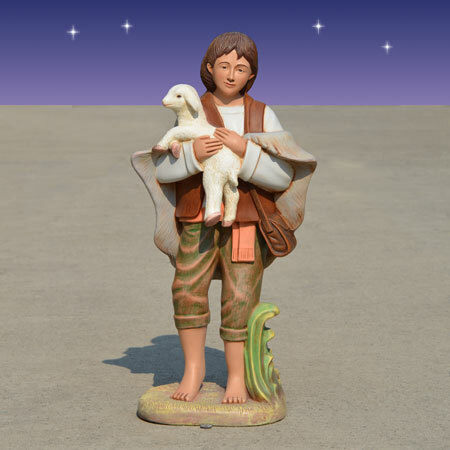 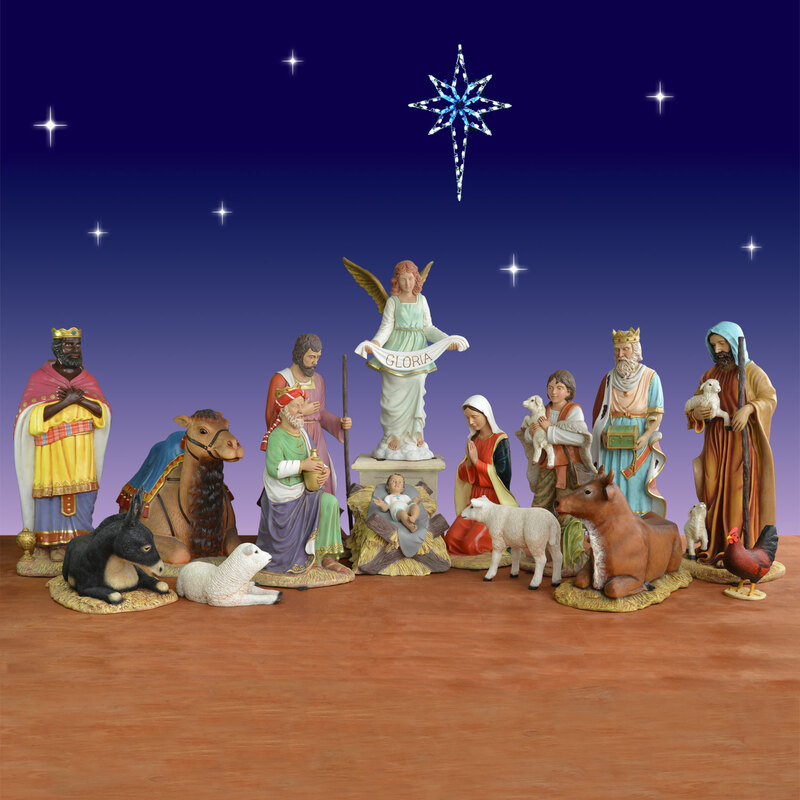 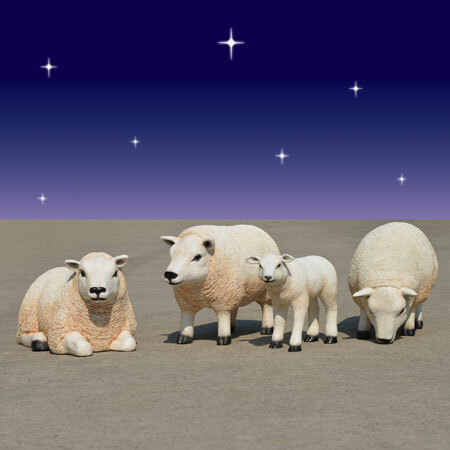 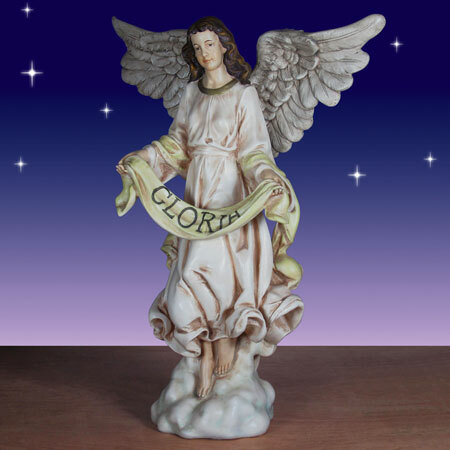 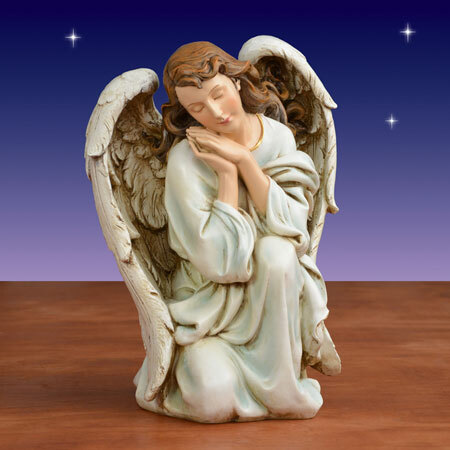 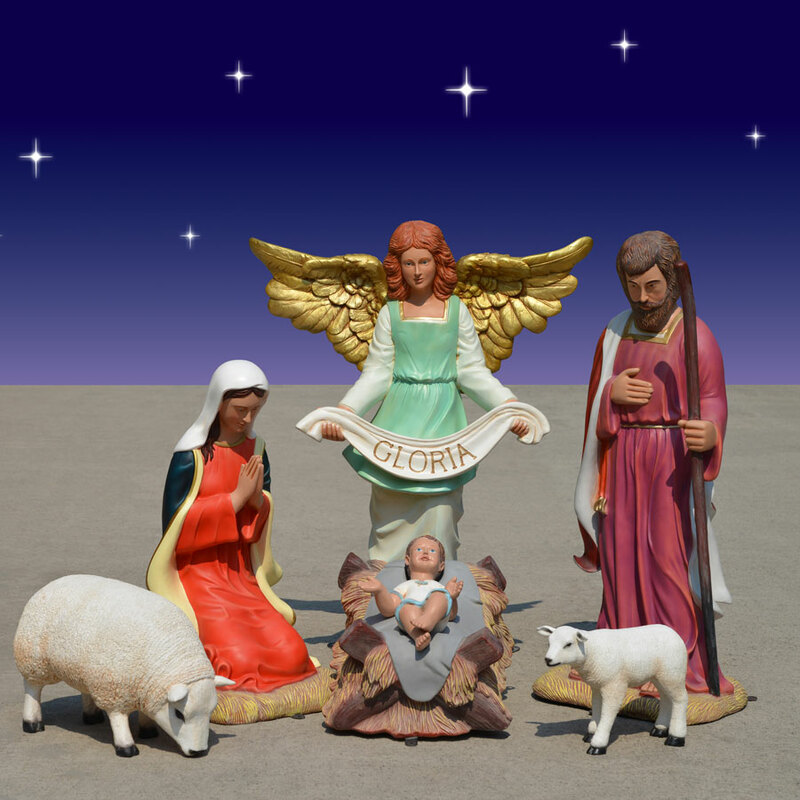 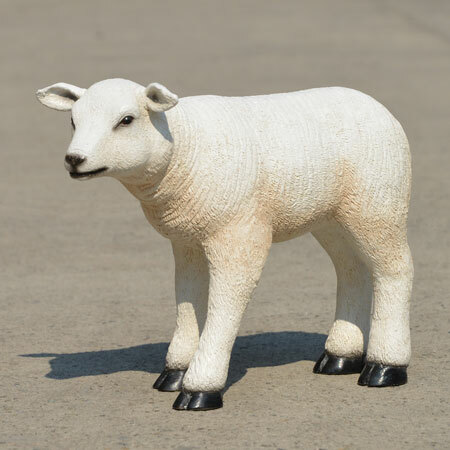 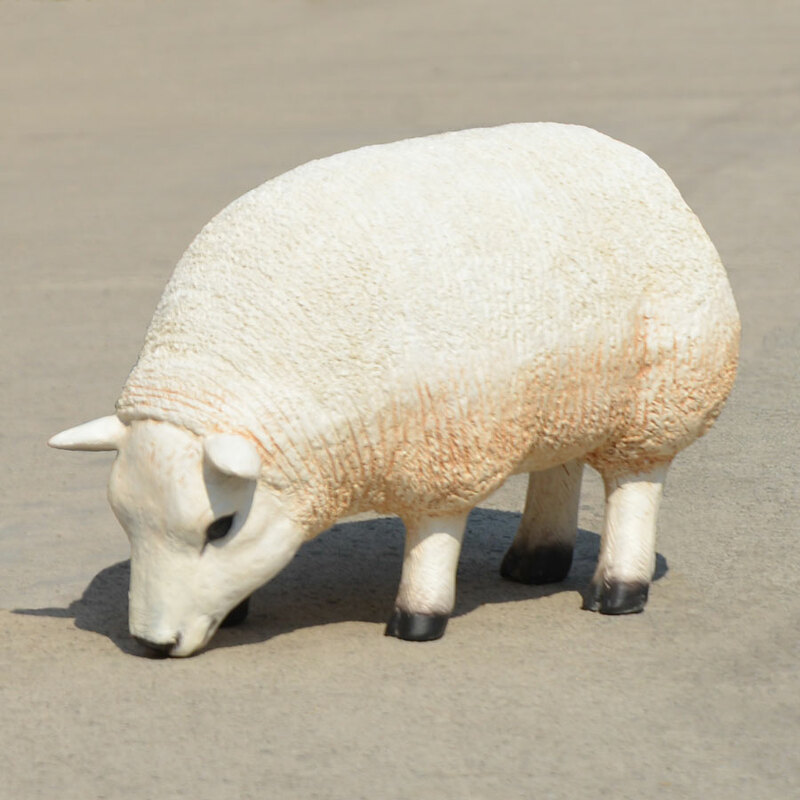 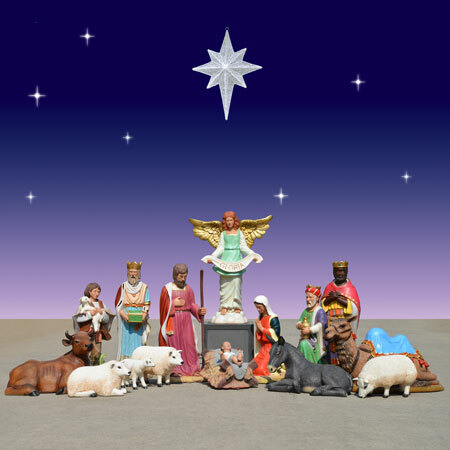 The large Christmas Night Nativity Collection Holy Family, Angel, Sheep and Lamb Set is hand-sculpted by highly skilled artists who pay close attention to detail for an excellent and authentic finish. 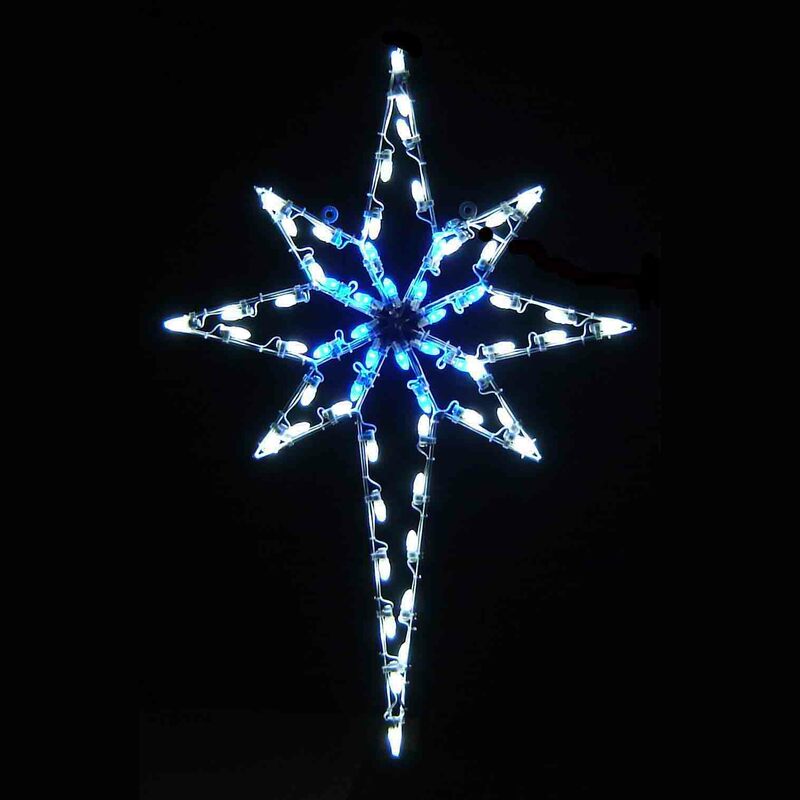 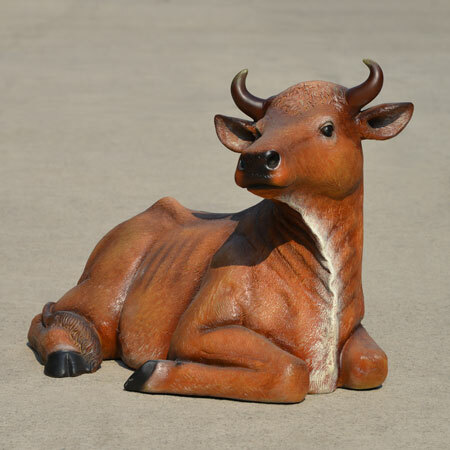 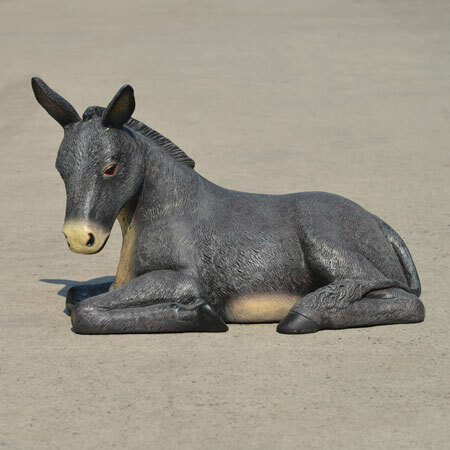 The attractive set is made of fiberglass that is suitable for indoor or outdoor use. 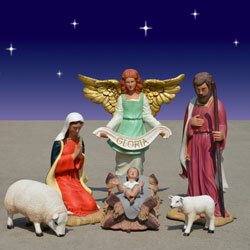 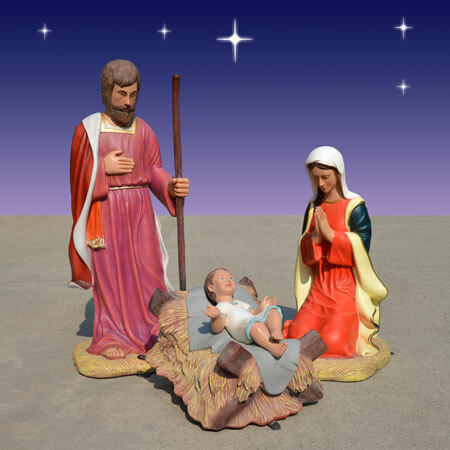 This Holy Family set makes a great start to any Nativity collection and additional pieces are also available, so you can start with the Holy Family, Angel, Sheep and Lamb and add a new piece each year until the set is complete. 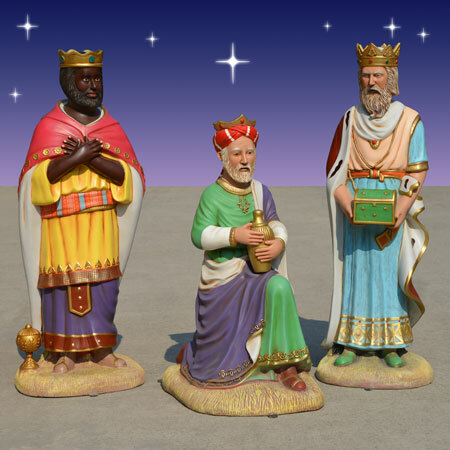 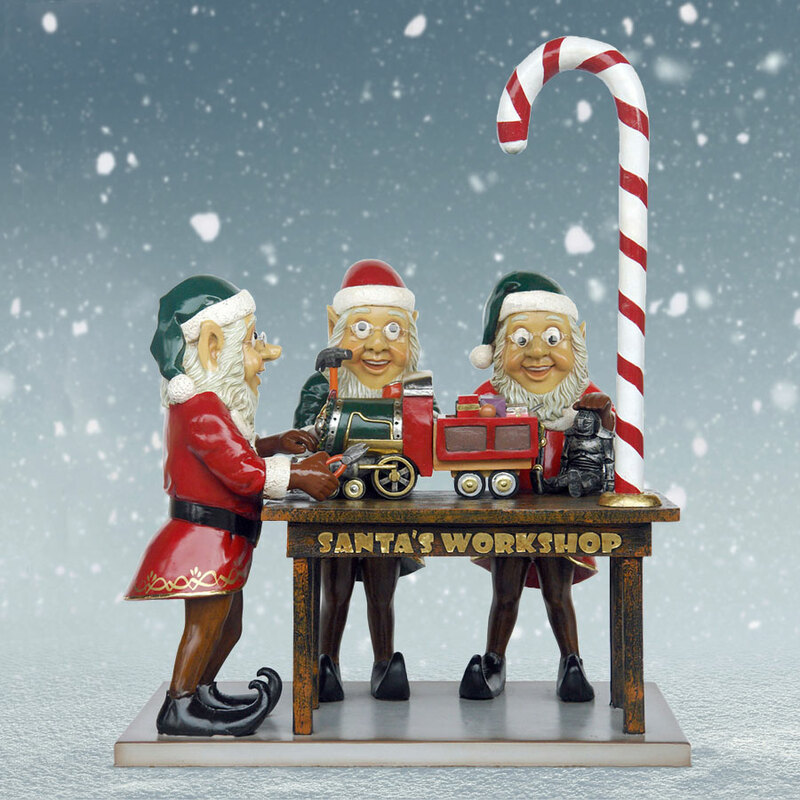 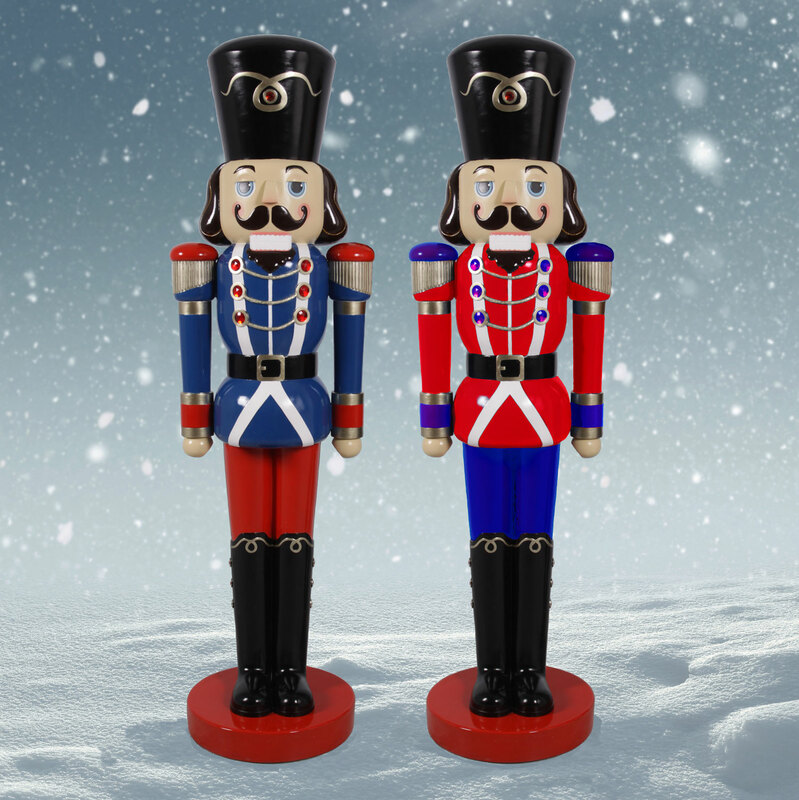 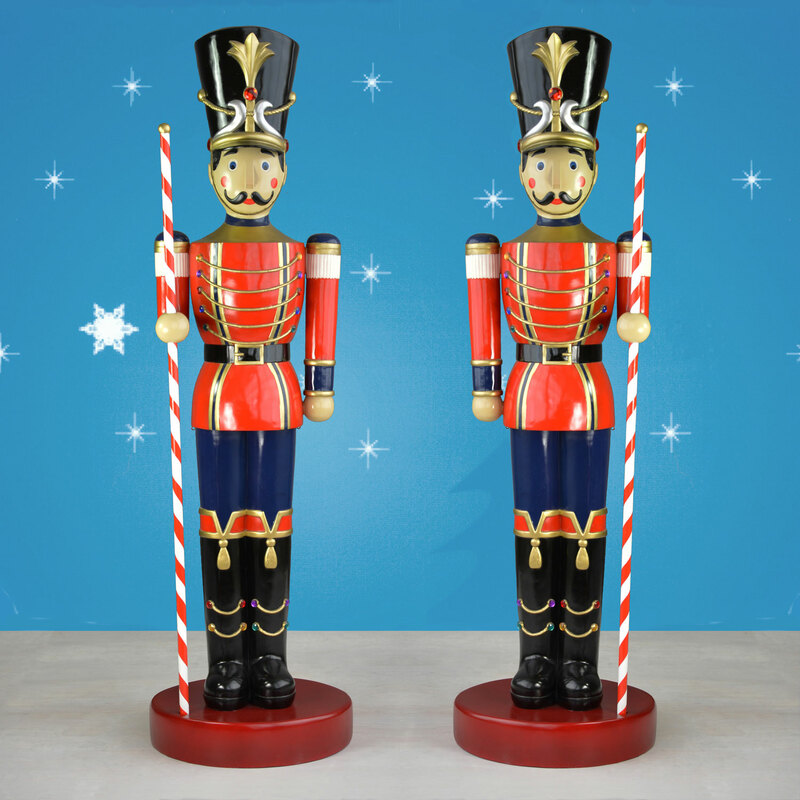 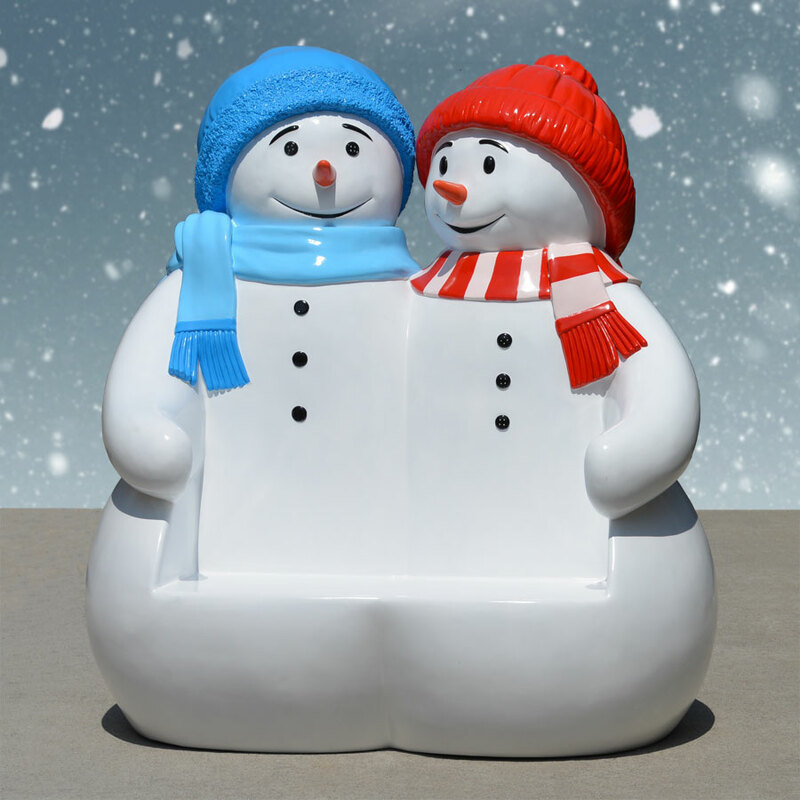 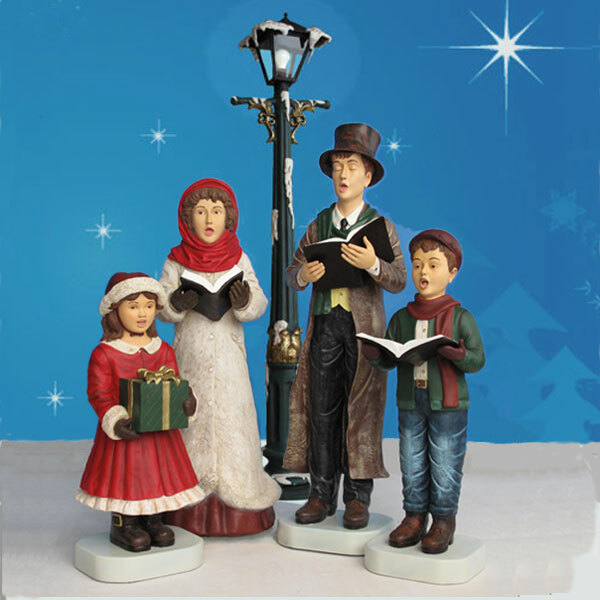 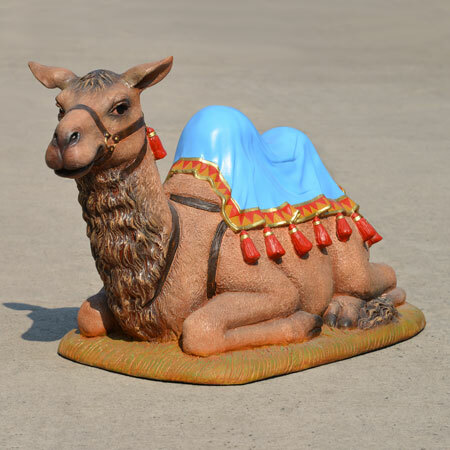 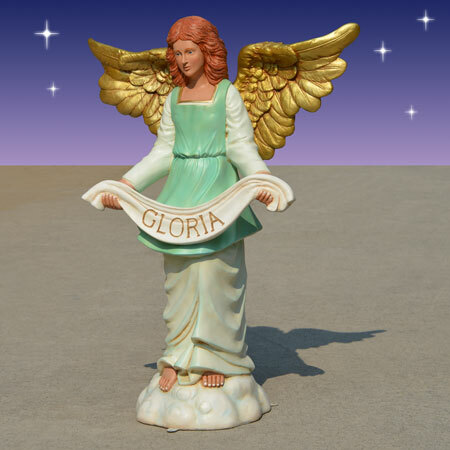 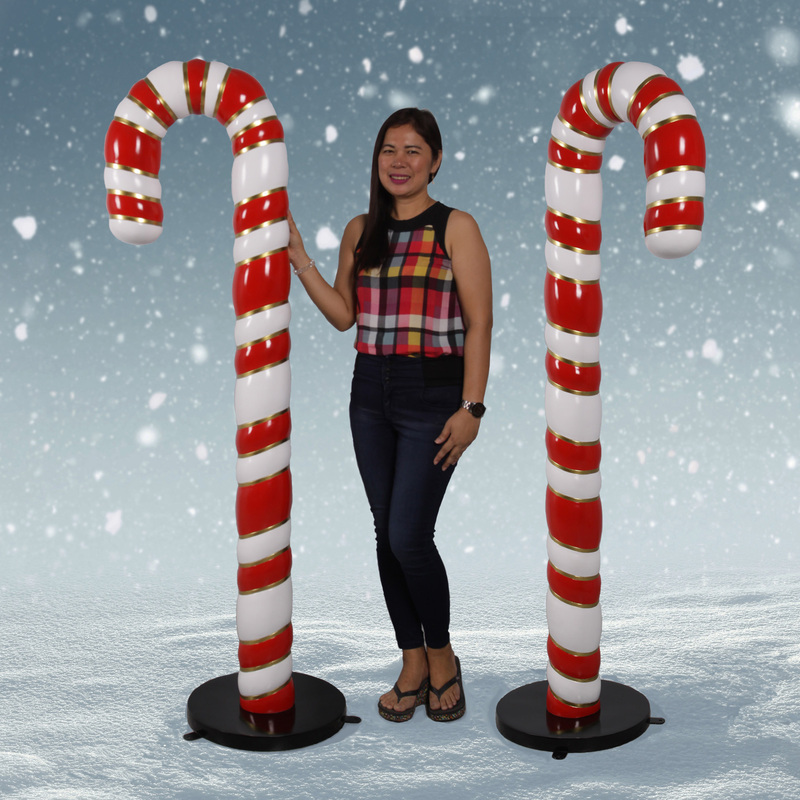 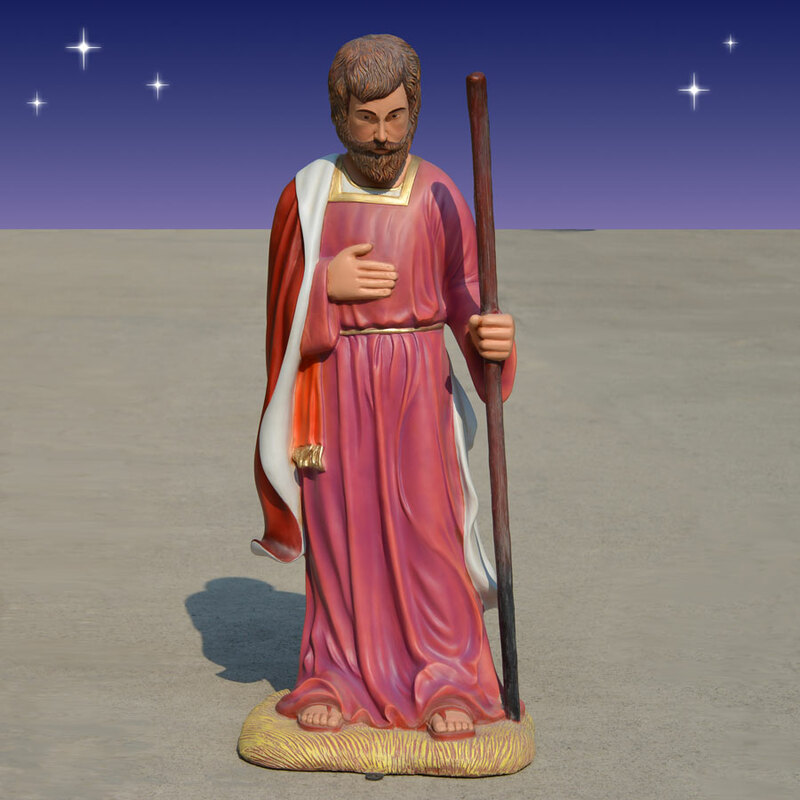 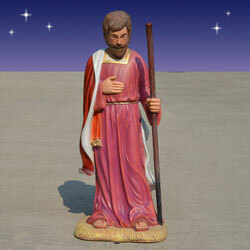 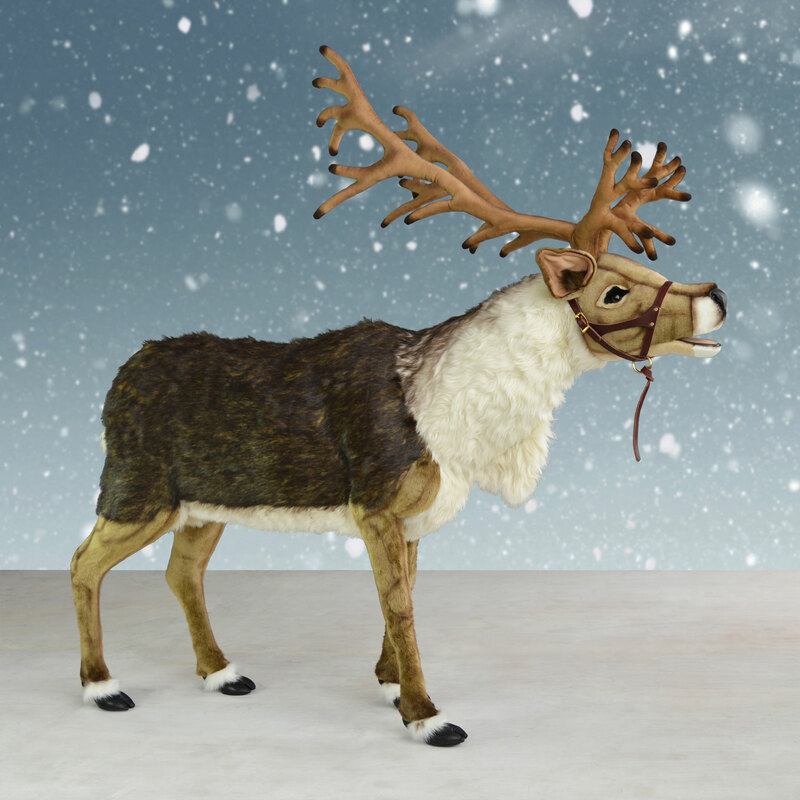 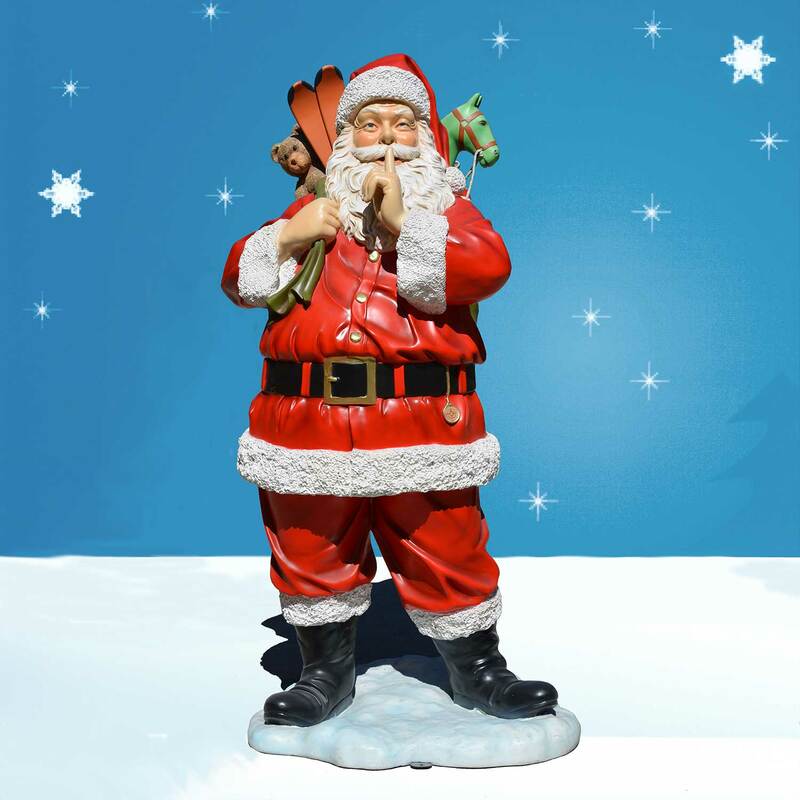 The hand-painted figures are in 40-inch scale and are the perfect way to share the Christmas spirit with your community. 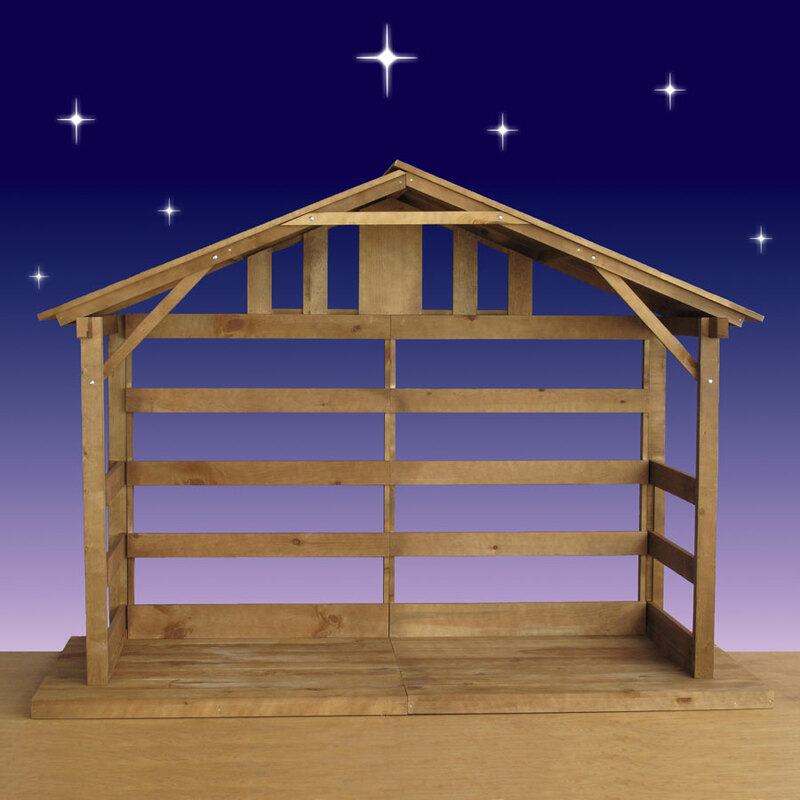 The Christmas Nativity series is a Christmas Night Inc. exclusive. 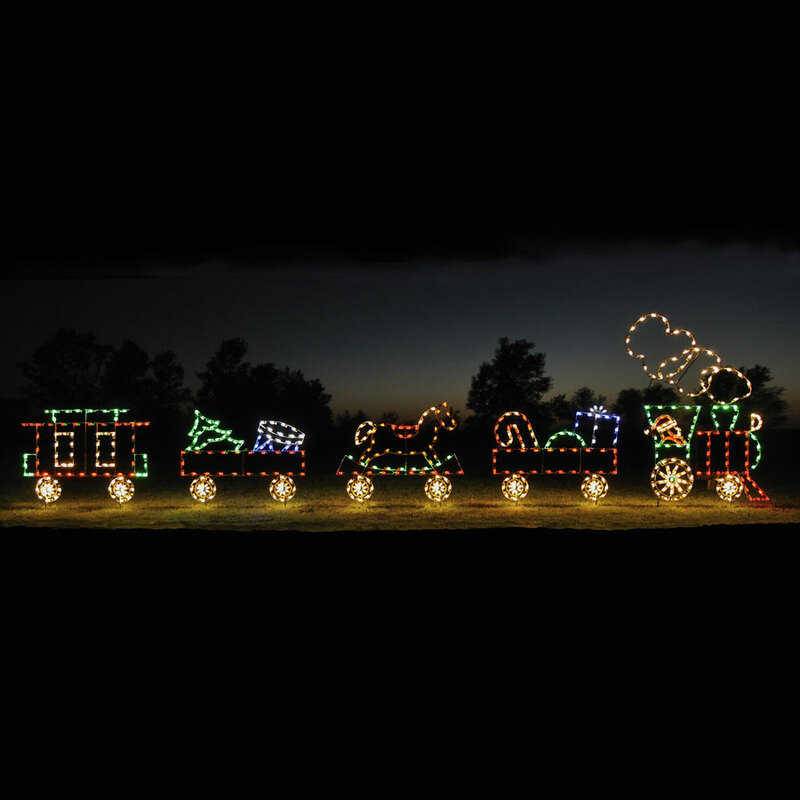 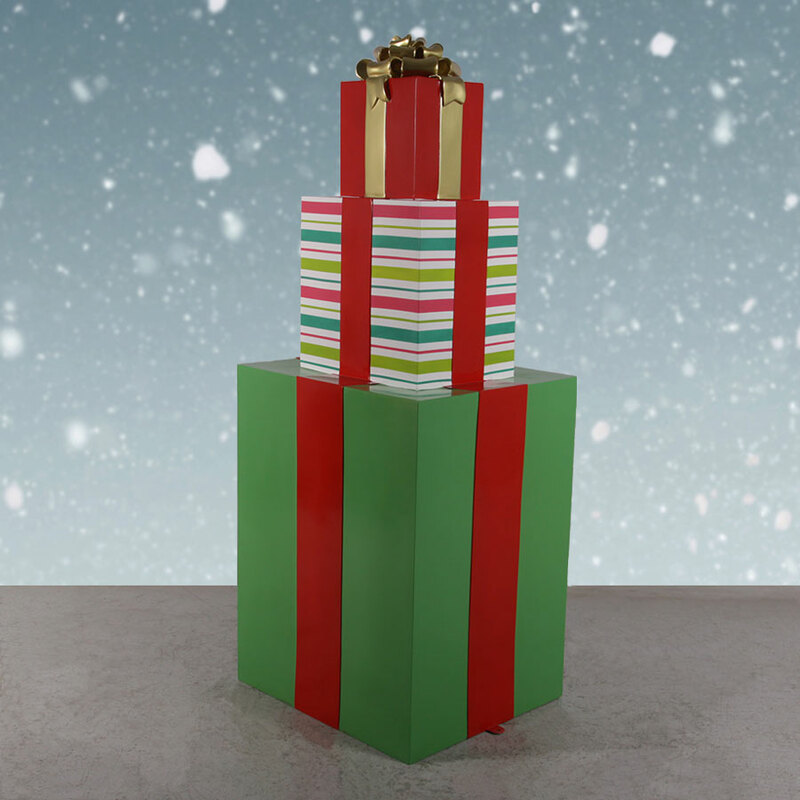 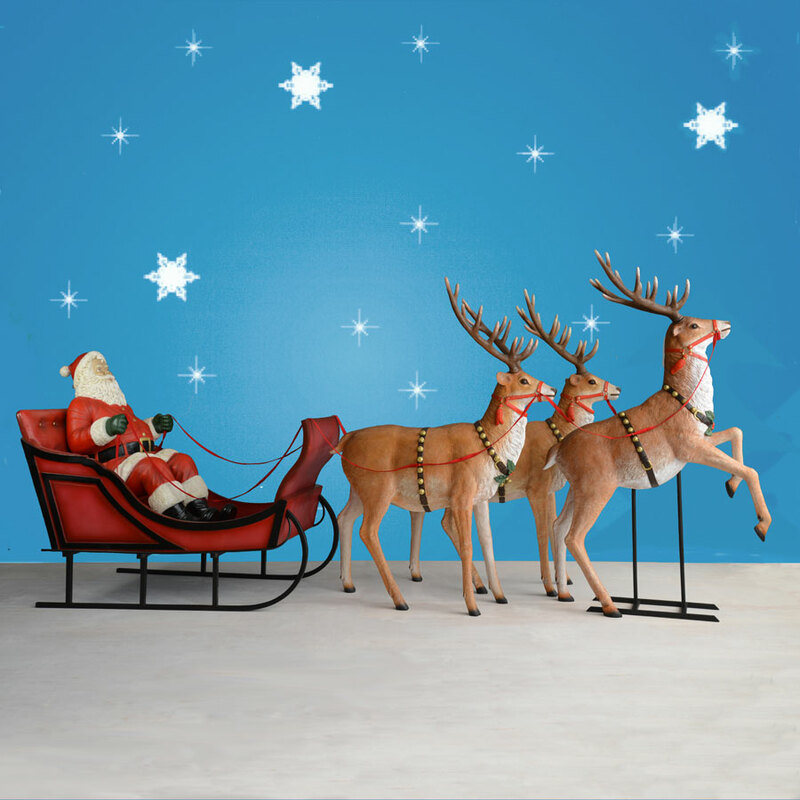 The beautiful six-piece set is designed by Christmas Night Inc.